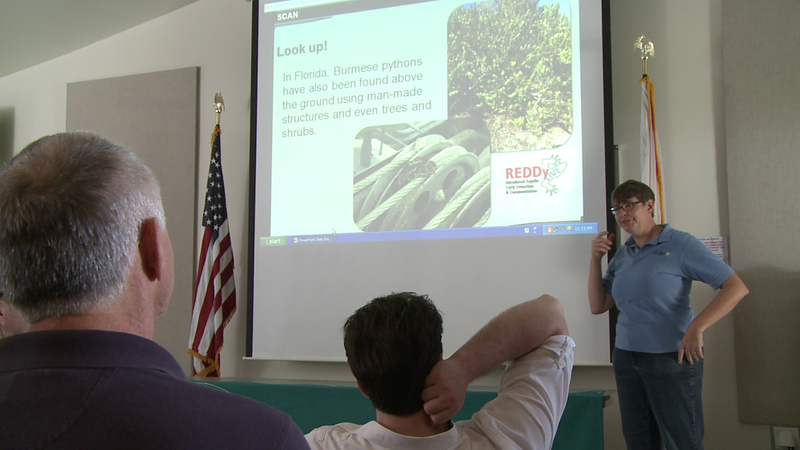 The E-W-A encourages aggressive expanded action to address the growing invasive species flood into the Everglades. Our news / film teams will draw badly needed public support for this growing conflict. 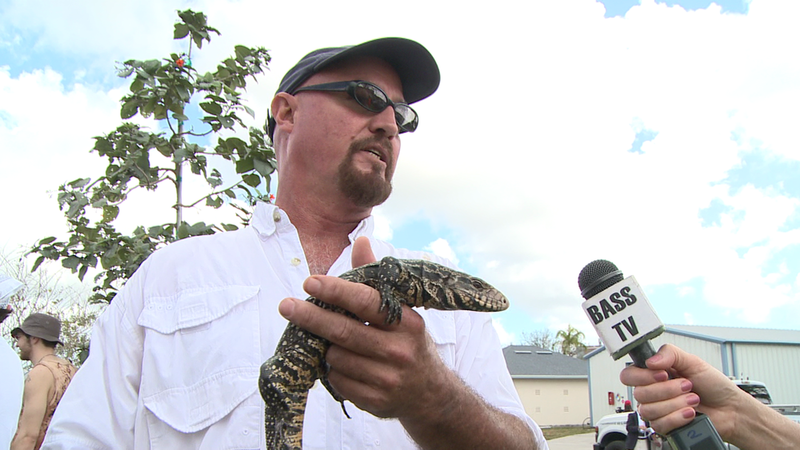 The E-W-A has entered the war in the Everglades to help protect the native wildlife populations from being wiped out by the growing invasive species flood into the ecosystem. The organization will work toward that end. Invasive exotic species (both plant and animal) are seriously threatening the integrity of south Florida’s native wildlife communities. The Florida Everglades is suffering from mounting pressures caused by non-native species. Far from their native homelands, these invaders have a competitive advantage over native species because their natural enemies aren’t around. They can multiply unchecked, using up valuable resources. Native species suffer from this intense competition. In fact, second only to habitat destruction, invasive exotics are the primary cause of species endangerment and have contributed to 65 percent of extinctions in the U.S. Not only do they wreak environmental havoc, but they have major economic impacts as well. In Florida, animal and plant pests cause $175 million in lost sales from agriculture each year and $11 million in lost recreation revenue as species like water hyacinth smother lakes and suffocate fish. Despite best efforts, many of these alien invaders are here to stay. Their spread, however, may be controlled by continuing the ban against the release of non-native animals into the wild and by aggressively eradicating those that are encroaching on natural areas. Invasive or alien species are generally considered to be organisms (plant or animal) that have been introduced beyond their natural range due to the influence of people. They are likely to cause economic or environmental harm or harm to human health. 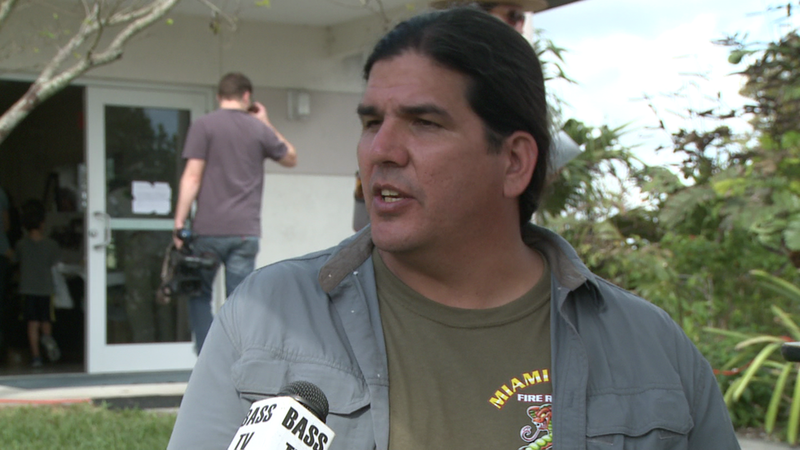 The Everglades Wildlife Alliance (E-W-A) is an ecological news reporting and film production organization. It will seek to build public awareness projects and educational opportunities highlighting this spreading invasion. 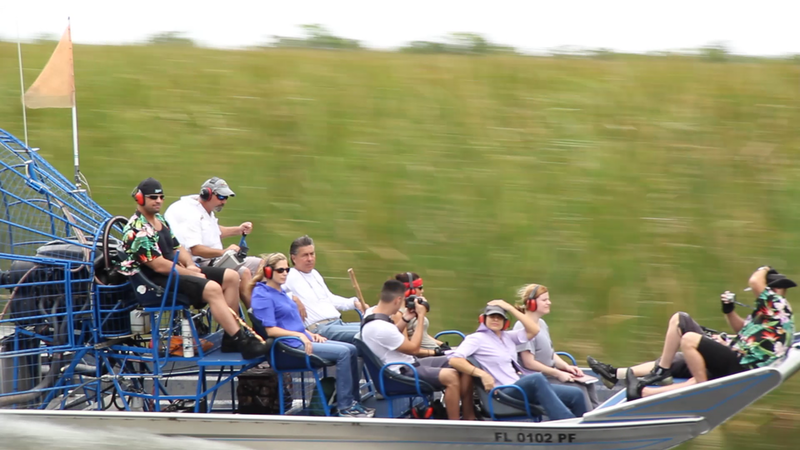 Our efforts are meant to encourage the general public to insist on swift, increased and sustained action by all participating groups and levels of government involved in the protection of the Everglades. The Everglades is huge. There are programs in place currently. However, the the need for additional programs and action is dire. Before it is to late. 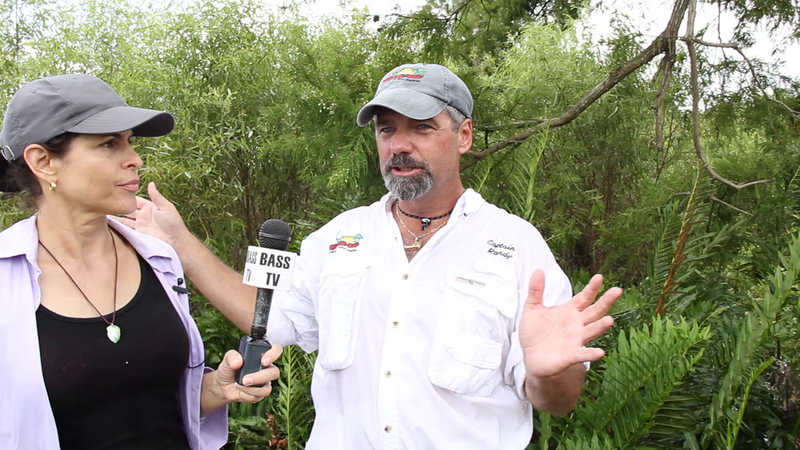 The Everglades Wildlife Alliance (E-W-A) on the hunt for Invasive species in the Everglades.